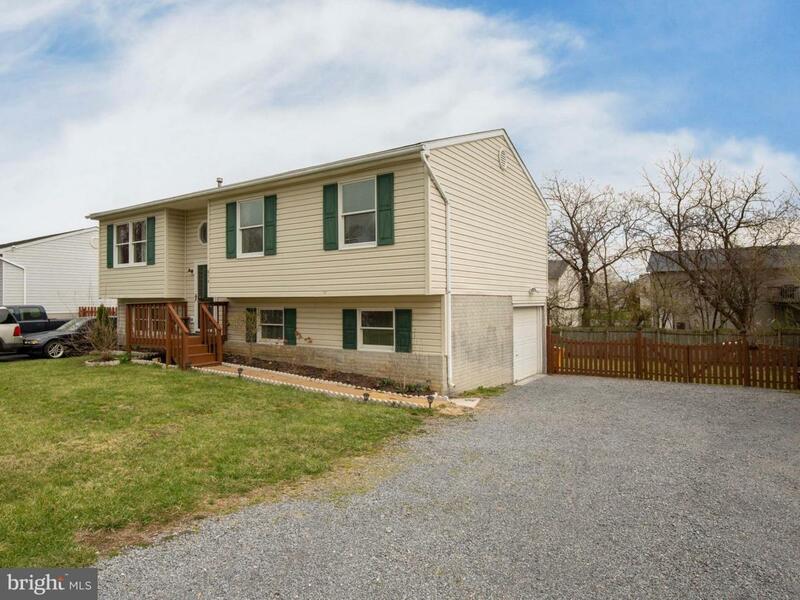 Great 5 bedroom, 3 baths home conveniently located on the Route 7 Corridor in Hampton Chase. The home offers Master Bedroom with full bath and walk in closet. Kitchen with breakfast bar. Large one car garage, deck and fenced back yard.